I found that when I fed Cella the quinoa, carrot, and spinach combined with the sweet potato and zucchini she ate more of it than when I fed her the quinoa, carrots, and spinach alone. I usually add some fresh avocado to the baby food before feeding Cella to help with nutrient absorption (fats can help your body absorb nutrients). 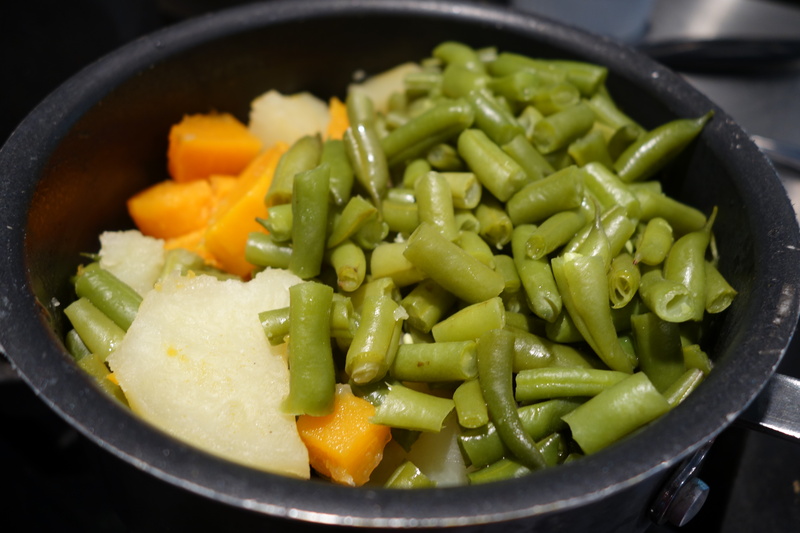 When I wanted to introduce Russet potato into Cella’s diet I combined it with sweet potato and I also added a new green vegetable to her diet, green beans. 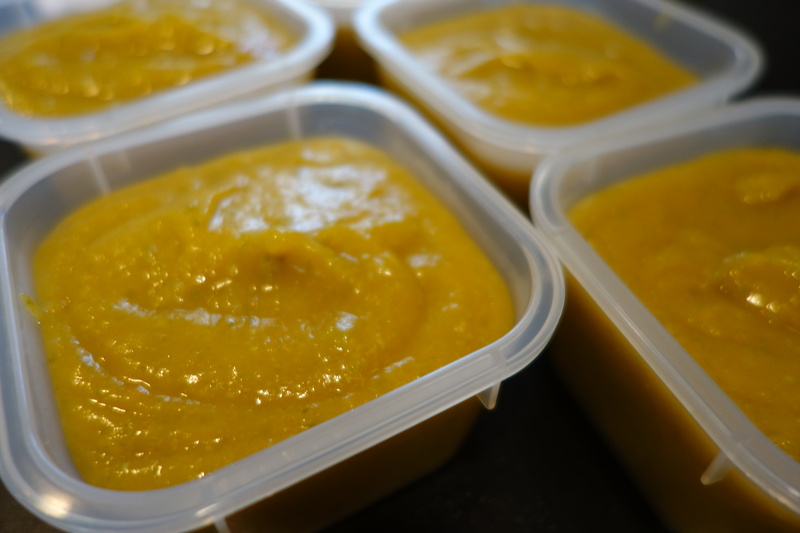 Don’t forget to add plenty of water to your baby food, this will help them digest all these new foods in their tiny bellies. This entry was posted on October 23, 2013 by natalyaperullo in Baby and tagged Sweet Potato, Sweet Potatoes.